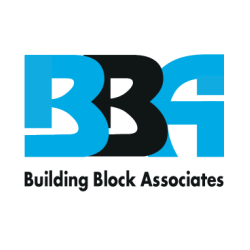 Building Block Associates is a foodservice distributor and food retailer. We opened in 2013, offering services to foodservice operators. Four years later we now offer 6 categories of food supplies for foodservice operators. Building Block Associates believes in sustainable food practices. We are building a community for consumers that want to have reliable access to food that's locally grown and manufactured in Canada. Building Block Associates is looking for Canadian farmers and food processors who are interested in being apart of our supply chain. Whether you grow or manufacture a small or large variety of products, we are seeking suppliers who can supply us with fresh, locally grown Ontario produce, meats, eggs, seafood and much more. We are investing in the expansion of our online store platform and are very interested in accessing more stable, locally grown and manufactured sources of food. Our goal is to make is easy for customers to purchase local food that is of the highest quality year round.